Chartered Accountants Australia and New Zealand (CA ANZ) predicts that nothing in this week’s budget will address overclaiming on work-related deductions despite a committed clampdown from the Tax Office. Earlier this year, the ATO flagged ‘other’ work-related expenses as an area of focus, after $7.9 billion in claims were recorded last year between about 6.7 million Australian taxpayers. 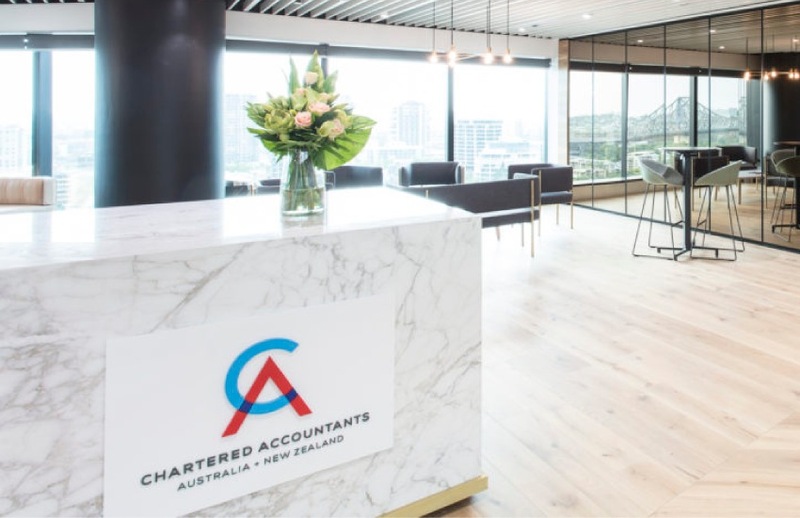 Speaking to Accountants Daily, CA ANZ’s Australian tax leader, Michael Croker, said he really doesn’t expect anything from the government on the work-related deductions front, despite industry chatter suggesting a move to standard deductions. He cited existing efforts from the ATO to embark upon an education campaign and work with tax agents who've been identified as stepping over the mark with their client's work-related deduction claims. “The alternative is to look for a legislative policy solution from the government, and that's not so likely in the budget,” Mr Croker said. CA ANZ commissioned an Ipsos poll asking Australians about what action should be taken to combat inflated work-related deductions. Almost half (47.3 per cent) said the status quo should remain so that no cap is applied on any expenses claimed as a tax deduction. Meanwhile, 26.7 per cent said a cap should be placed on the amount that can be claimed by individual taxpayers for all work and other expenses. Only 21.5 per cent agreed that a cap should be placed on the amount claimed for other expenses by individual taxpayers. In February, CPA Australia told the government in its pre-budget submission to consider, among other items, the equity grounds which underpin current work-related expenses allowances. “CPA Australia maintains its strong support for an equitable income tax system where all taxpayers — regardless of type — are able to claim tax deductions for qualifying expenses they have incurred in the derivation of their income,” the submission reads.